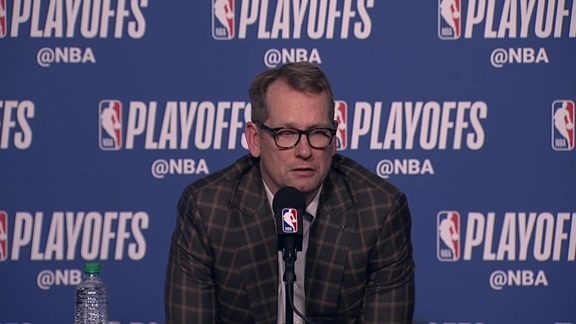 Head Coach Nick Nurse addresses the media following Toronto's 104-101 loss to Orlando in Game 1 on Saturday. NO LIN NO WIN ! Far more blame probably belongs on the shoulders of the non-Lowry lineups that couldn’t string together any prolonged runs of good two-way play. Fred VanVleet hit a pair of huge triples a minute after subbing in late in the first quarter; he was a drag on the operation for much of his remaining 25-ish minutes of floor time, finishing as a -16.